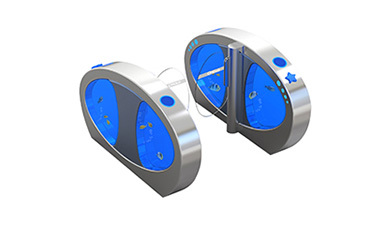 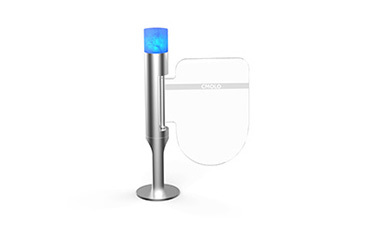 CMOLO intelligent unattended guard gate is the world’s first original innovative product. 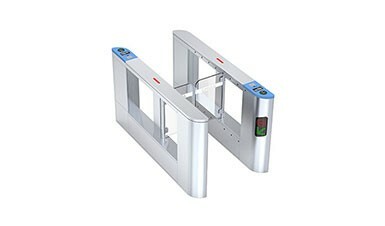 It is with double gates design (gate A and gate B), when gate A opens, gate B is locked completely; only when gate A closes can gate B open; and vice versa. 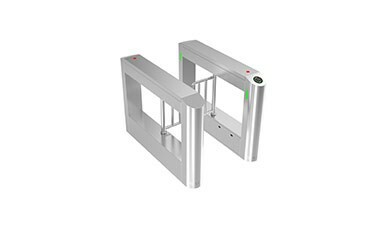 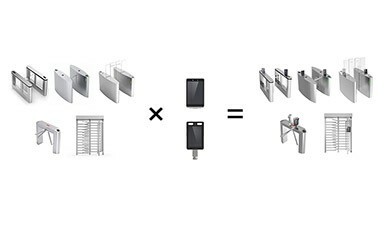 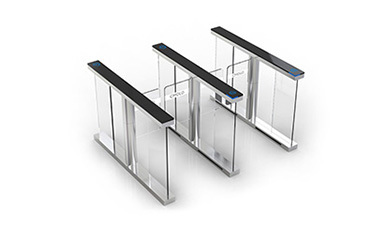 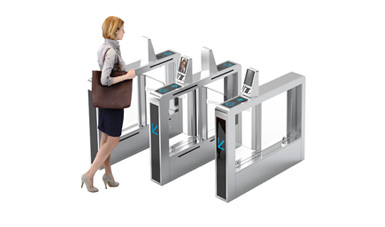 Comparing to the traditional turnstile, intelligent unattended guard gate can meet many requirements that the traditional turnstile can’t; it not only inherits the advantages of traditional turnstile, but also achieves the powerful functions that the traditional turnstile doesn’t have. 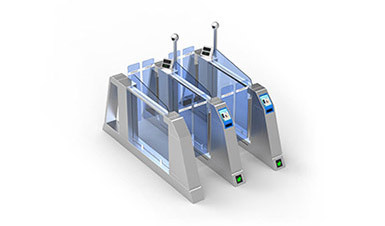 The intelligent unattended guard gate is hard to climb or crawl due to its huge body. 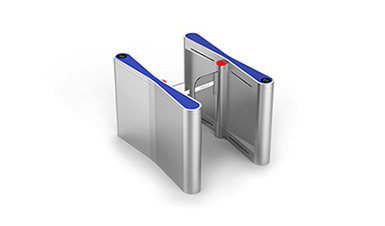 It can prevent illegal passing with the whole structure design and can completely realize the unattended guard and prohibit illegal intrusion. 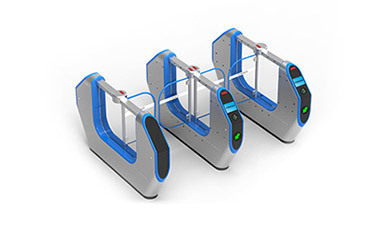 By adopting CMOLO creative multiple persons’ motion model with intelligent recognition algorithm to judge pedestrian passing access, intelligent unattended guard gate can allow multiple pedestrians to pass through at the same time. 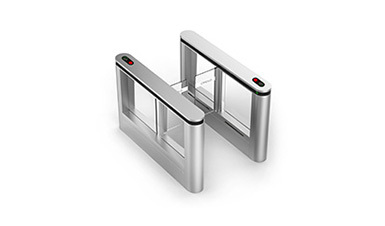 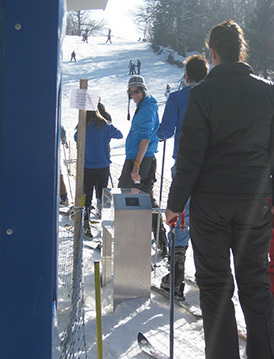 It can prevent the tailgating pass by using double gates design. 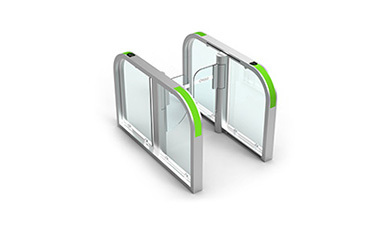 Guard gate restricts pedestrians in the detection area. 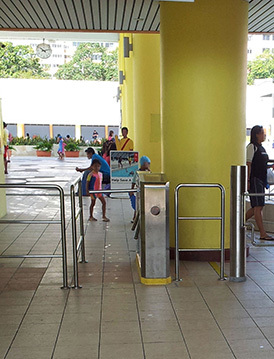 Gate B won’t be opened until all pedestrians’ passing accesses are confirmed to be valid. 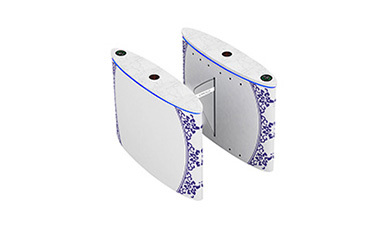 It can truly achieve anti-tailgating pass and illegal intrusion. 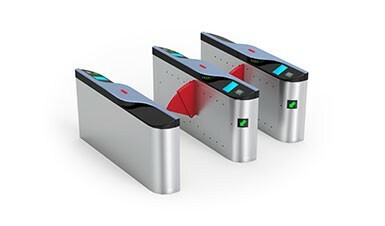 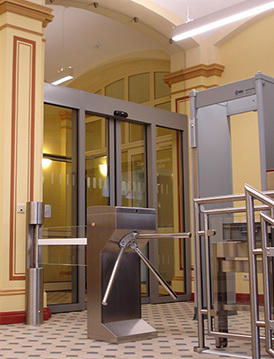 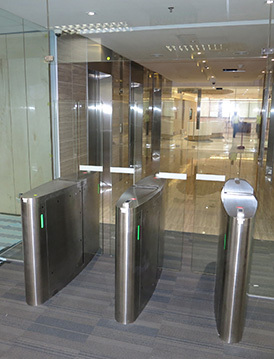 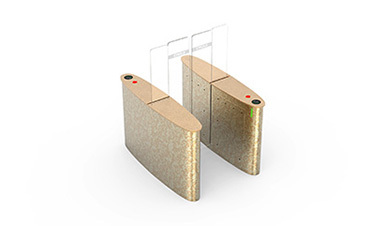 In order to avoid pinching pedestrians during the closing process, intelligent unattended guard gate adopts triple anti-clamping designs: ①Infrared correlated light curtain anti-clamping: During closing process, once pedestrian or object is detected within the anti-clamping area, guard gate will automatically open. 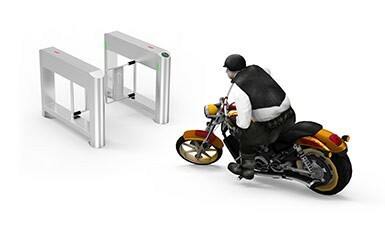 ②Security rim anti-clamping: During closing process, if pedestrians touch the sensing parts of security rim, guard gate will automatically open. 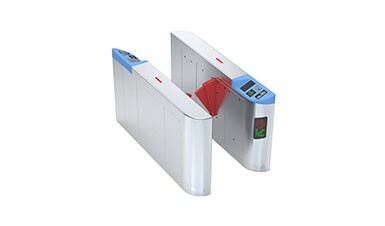 ③Current detected anti-clamping：During closing process, if guard gate encounters obstacles, main control board will detect current to control the gate’s action and guard gate will automatically stop closing and then open again automatically; the impact force is within safety range when guard gate is closing. 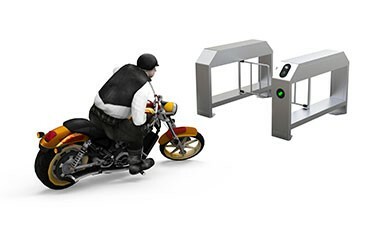 Intelligent unattended guard gate can be shared by pedestrian and cyclist. 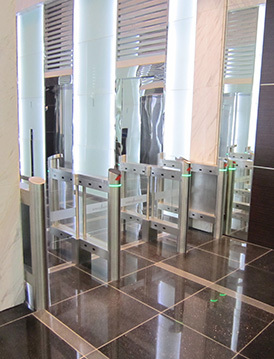 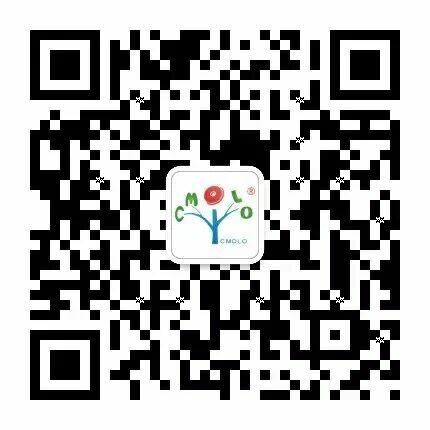 By using the advanced recognition algorithm, it can easily recognize pedestrian and luggage, allowing adult, child, bicycle, baby carriage, wheelchair, utility cart, etc. 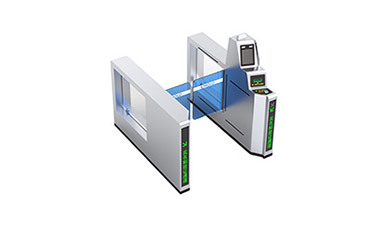 go through at the same time.